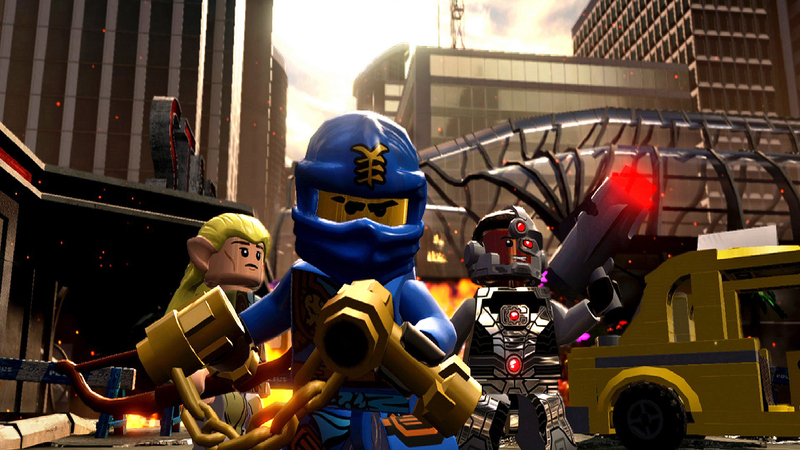 As rumored, the LEGO Group will take on Skylanders and Disney Infinity with a toys-to-life game of their own. 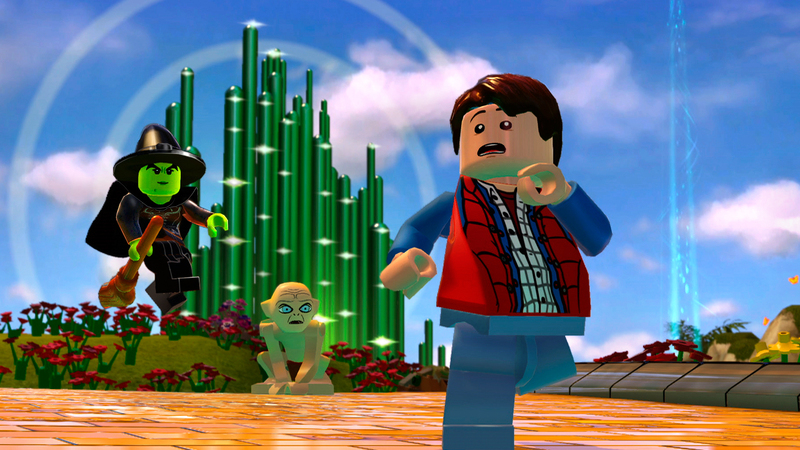 LEGO Dimensions will officially debut on September 29th on Xbox One, Xbox 360, PS3, PS4 and Wii U. 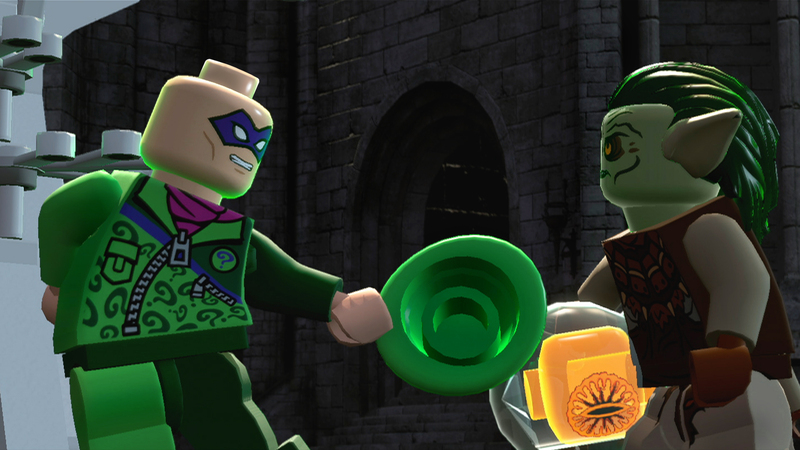 The first trailer, starring Community's Joel McHale, gives us an overview of LEGO Dimensions. 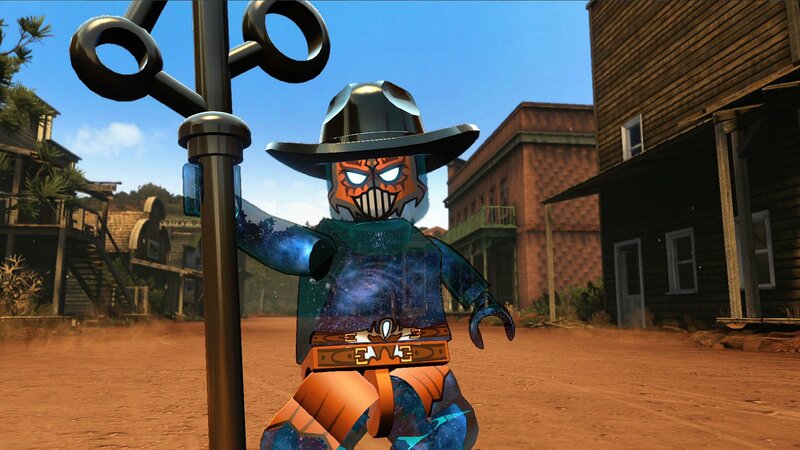 A "bad dude with a helmet" is tearing rifts between the different LEGO universes and capturing its denizens. It's up to a diverse group of heroes from DC Comics, The Lord of the Rings and other worlds to rescue them. The player places special LEGO characters and objects onto a LEGO Toy Pad to transport them into the game. LEGO Dimensions' Starter Pack includes the Toy Pad along with three characters: Batman, Gandalf, and The LEGO Movie's Wyldstyle. The package also includes the LEGO Batmobile and a set of bricks so you can create the Gateway to place on the Toy Pad. 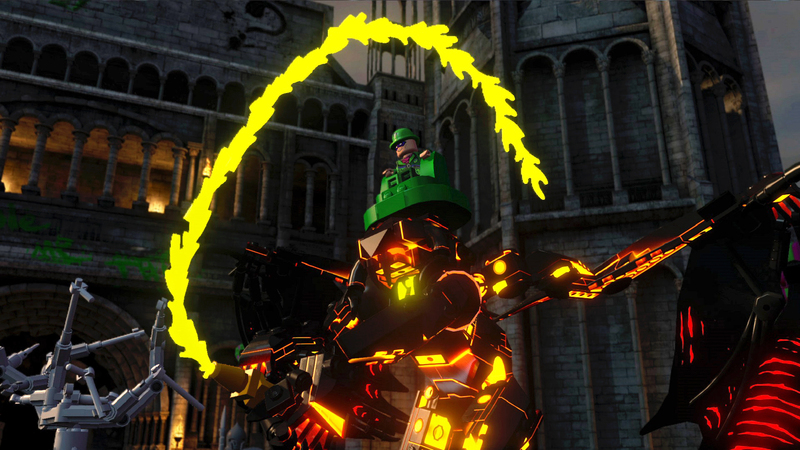 Additional expansions coming in 2015 will be announced as we close in on LEGO Dimensions' release date. Warner Bros. will then continue supporting the game with more products through 2016. Several LEGO Dimensions products are already available for pre-order. According to Amazon, the Starter Pack is priced at $99. The expansions range in price from $30 to $15. Toys-to-life games have become very popular in the past few years. Activision's Skylanders were the first out of the gate and quickly grew into a $1 billion franchise. This led Disney and Nintendo to debut similar products of their own. With each company making handsome profits off these product lines, it was only a matter of time before LEGO - a major force in both toys and gaming - jumped into the fray.